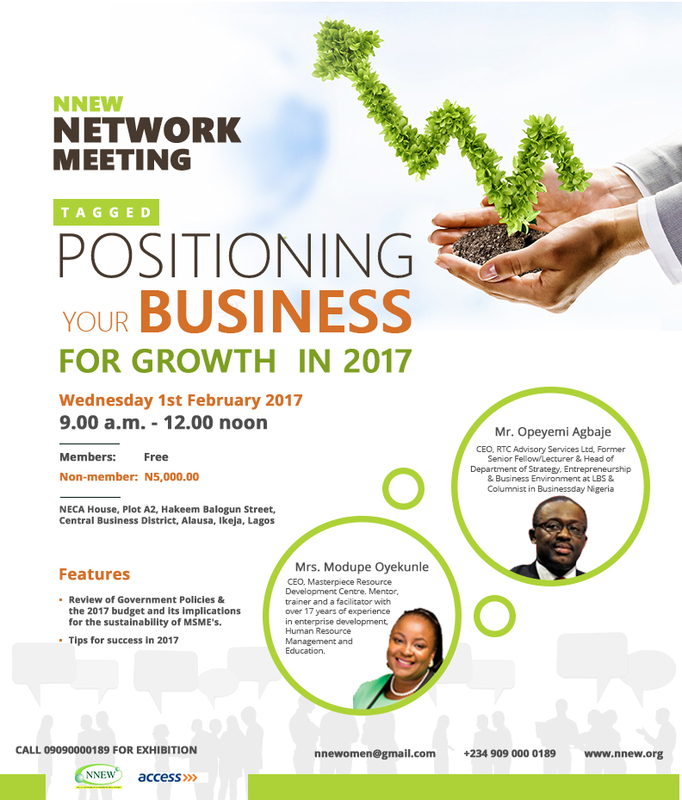 January 2017 | TMC | Toki Mabogunje & Co.
On February 01, 2017 at 09:00AM, the NNEW Network Meeting will take place. 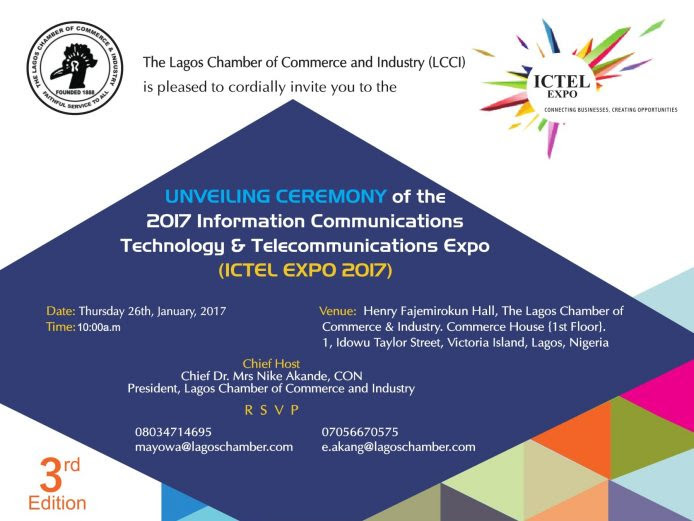 On January 26, 2017 at 10:00AM, the ICTEL Expo 2017 Unveiling Ceremony will be happening at The Lagos Chamber of Commerce & Industry, 1 Idowu Taylor St. Victoria Island, Lagos. 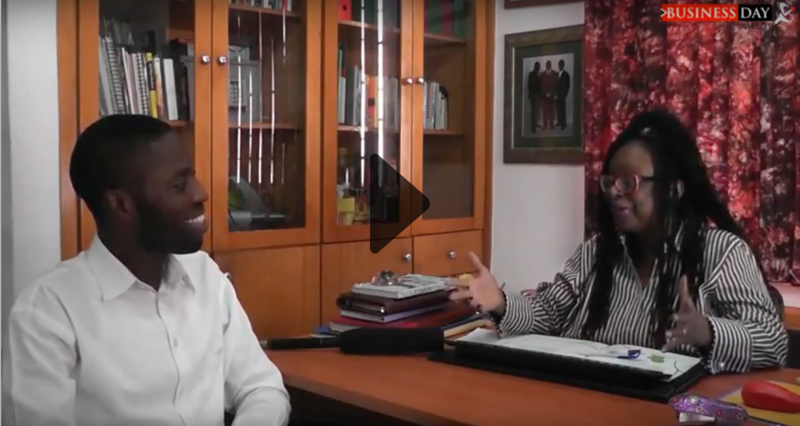 In this interview with BusinessDay Online, TMC Founder & Principal Consultant, Mrs. Toki Mabogunje, discusses her predictions and advice for businesses in 2017. 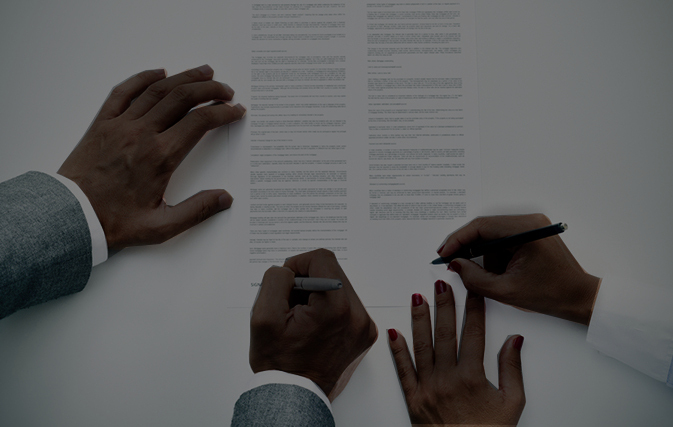 The arbitration agreement, signed by both parties in a contract, sets forth the limits of authority they are granting the arbitrator while presiding over their disputes. The arbitrator cannot act beyond this authority, however, if the parties agree, the authority may be expanded as they deem necessary. 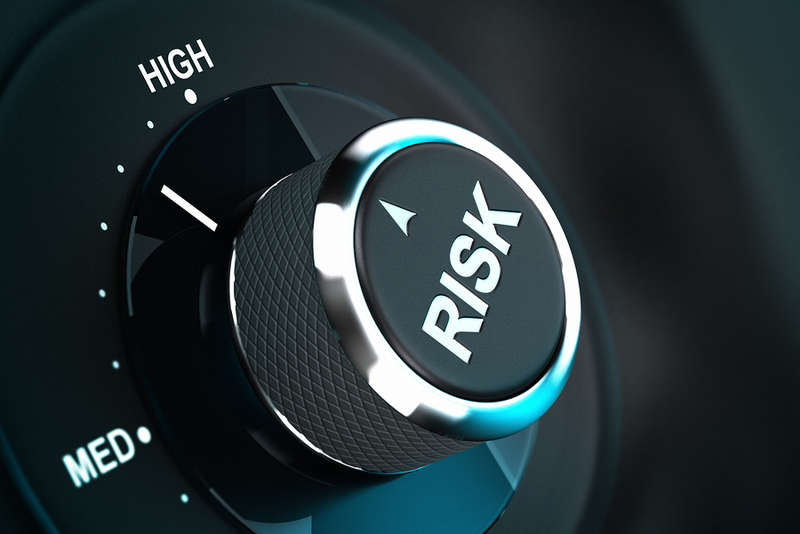 On January 17, 2017 at 09:00AM, the Launch of Allianz Risk Barometer 2017 will take place.